The Cream team (left to right) Holly Worsely, Donna Bedford, Elizabeth Hudson, Emma Kemmery, Jane Whitham, Lucy Ashton and Chloe Staniforth. Barnsley based PR and marketing communications agency, Cream has been shortlisted in three categories at the PR industry’s top awards. Cream has been nominated for Outstanding Small Consultancy, Not-for-Profit Campaign and Public Sector Campaign at the Chartered Institute of Public Relations (CIPR) PRide Awards for Yorkshire and Lincs. The prestigious annual awards run by the Chartered Institute of Public Relations (CIPR) recognise the achievements of PR professionals across the UK. The company, which is based at Barnsley’s Digital Media Centre, has grown steadily and now has a roster of clients from a range of sectors spanning manufacturing, education, digital and the visitor economy. Cream, which was founded in 2012 has grown considerably since the end of 2013, growing its team from 2 to 7 and more than doubling its client list. “We were elated to hear the news. The calibre of candidates shortlisted is exceptional and to be recognised amongst such a talented group is wonderful. 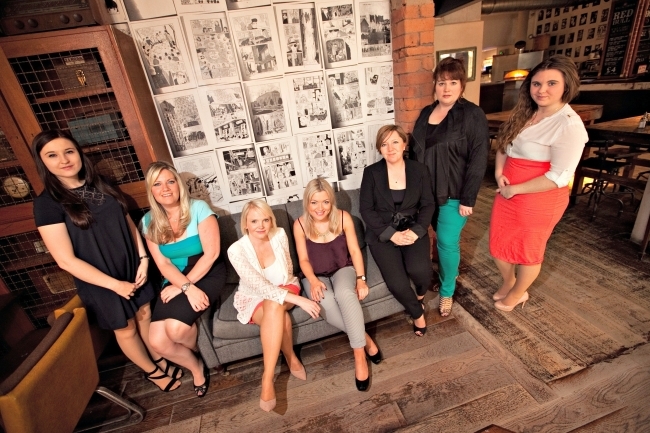 The CIPR PRide winners will be announced at a dinner in Leeds in November. Fish & chips twice for Scotts owner!